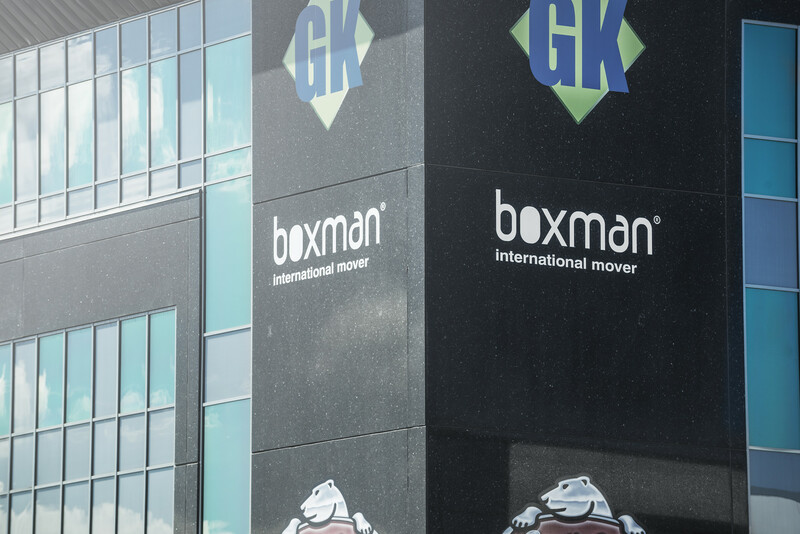 Boxman is an independent international mover which provides worldwide door-to-door services to private citizens, corporate accounts and government agencies.Our aim is to provide a full-service approach that not only meets our clients’ needs, but exceeds their expectations. 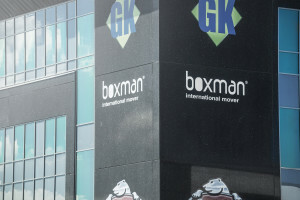 Our focus on quality has enabled us to build a strong reputation and lasting relationships with both our clients and other agents around the world. ….and it’s a reputation we plan on keeping.